To control climate change, the world has teamed up and created a network of satellites that can control the weather itself. But when the satellites are weaponized, Max (Jim Sturgess), who is in charge of the satellite program for the US government, knows that he has to get his brother Jake (Gerard Butler) on board to help: Jake developed the program and knows it like no other, but he was discharged and replaced by Max, so he may not be entirely inclined to go up into space to fix stuff. And of course, the question remains who is weaponizing the weather in the first place. 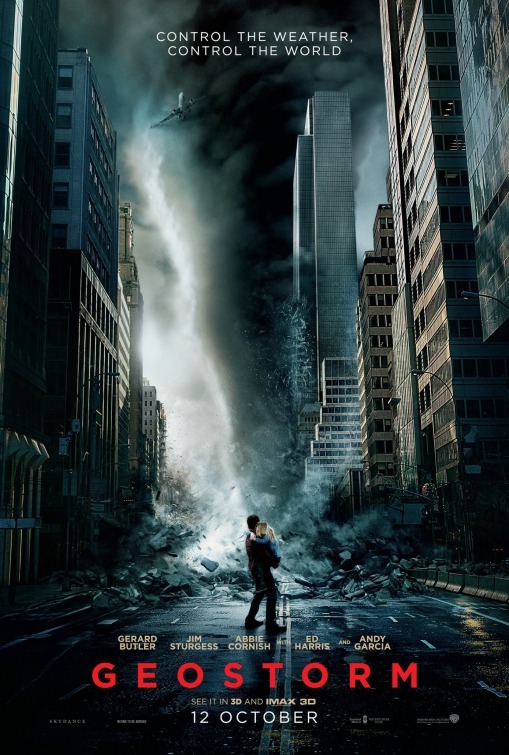 Geostorm is really the perfect movie to get drunk to: if you, like me, don’t spend a minute really thinking about it, in fact, if you don’t take it seriously at all, you’re going to have a blast with it. I sure did. Psychic John Clancy (Anthony Hopkins) used to work for the FBI a lot, but he hasn’t done so in years. But then Joe Merriweather (Jeffrey Dean Morgan), who used to work closely with John, and his partner Katherine Cowles (Abbie Cornish), who is more the sceptic about John’s abilities, knock on his door: a serial killer has been evading them and they need his help. John agrees and soon realizes that the killer can also see into the future – and much better than John himself. 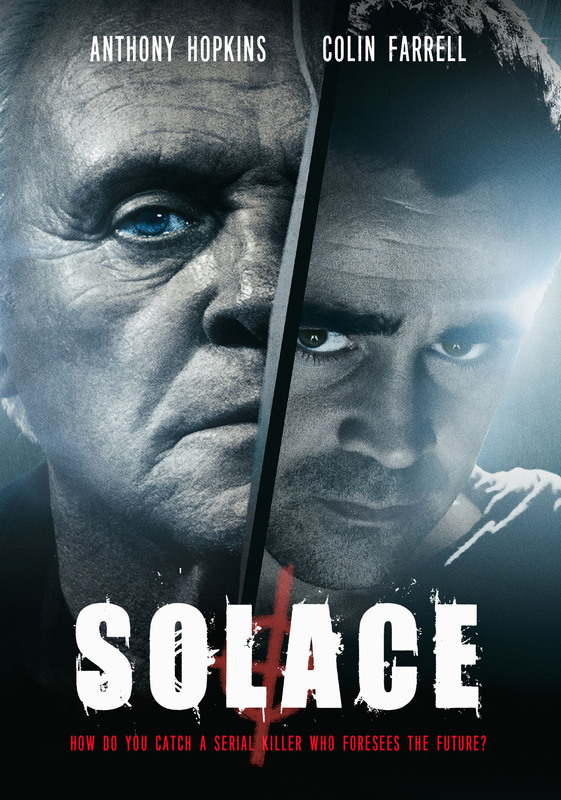 I feel like Solace is one of the stupidest films I have seen in a long while. The script is atrocious, the cast is squandered, the story doesn’t make any sense and the entire thing is only bearable if you have alcohol. Marty (Colin Farrell) is trying to write a screenplay. 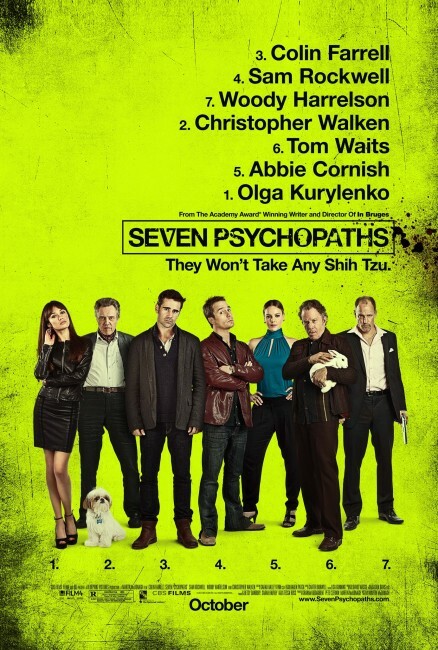 He has a title – Seven Psychopaths – and a rough idea for a first psychopath. But apart from a drinking problem, he doesn’t have much else. His best friend Billy (Sam Rockwell) tries to help, but is mostly caught up with the dognapping business he runs with Hans (Christopher Walken). But when Marty’s girlfriend Kaya (Abbie Cornish) kicks him out and Billy naps the beloved Shi-Tzu of the crazy Charlie (Woody Harrelson), everything unravels pretty quickly. The marketing for this film is completely off. And when I say completely off, they decided to take away the movie’s selling point to make it look like a pretty standard action comedy. But it’s not – instead it’s an exercise in meta – and I loved it. Limitless is the newest film by Neil Burger, based on Alan Glynn’s novel and starring Bradley Cooper, Abbie Cornish, Anna Friel and Robert De Niro. 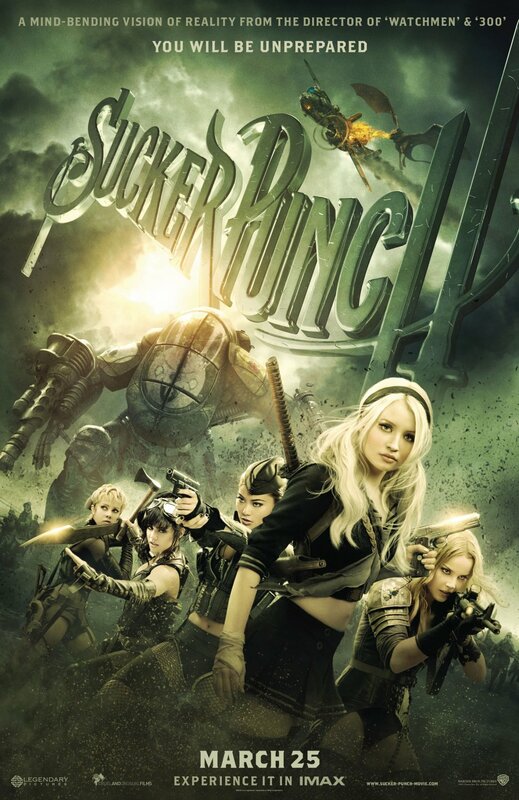 Eddie (Bradley Cooper) is a struggling writer, a slob and pretty much hits rock bottom when his girlfriend Lindy (Abbie Cornish) breaks up with him. 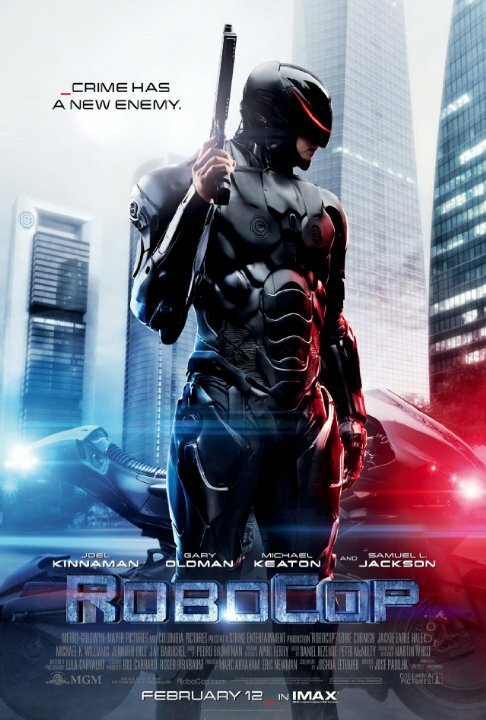 In that state, he runs into an old acquaintance who offers him a new drug that can boost his intelligence. Eddie accepts and in the brief time the pill works, he starts writing his book (finally), cleans his apartment and gets his life on track. In short, he gets completely hooked. It’s only when his supply is threatened that he notices the downsides: among other things, withdrawal can be deadly. 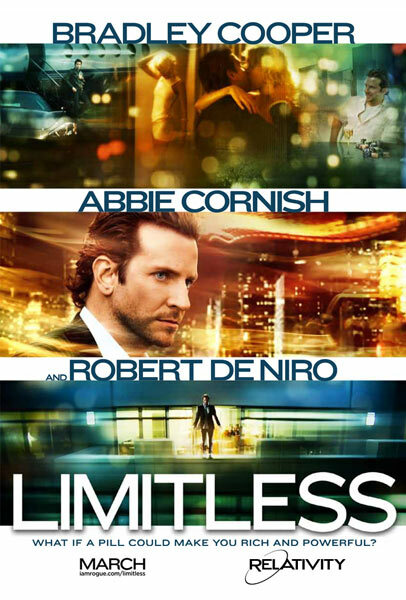 From start to finish, one thing dominates Limitless: its stupidity. That a movie about an intelligence increasing pill can be so dumb is, in itself, fascinating. It just isn’t terribly entertaining. There are a few good things about it, but mostly I just wanted to shake people (in front and behind the camera) for being such morons. Bright Star is the newest movie by Jane Campion, starring Abbie Cornish, Ben Whishaw, Paul Schneider and Thomas Sangster. Fanny is a talented seamstress and a woman with her own head and opinions. 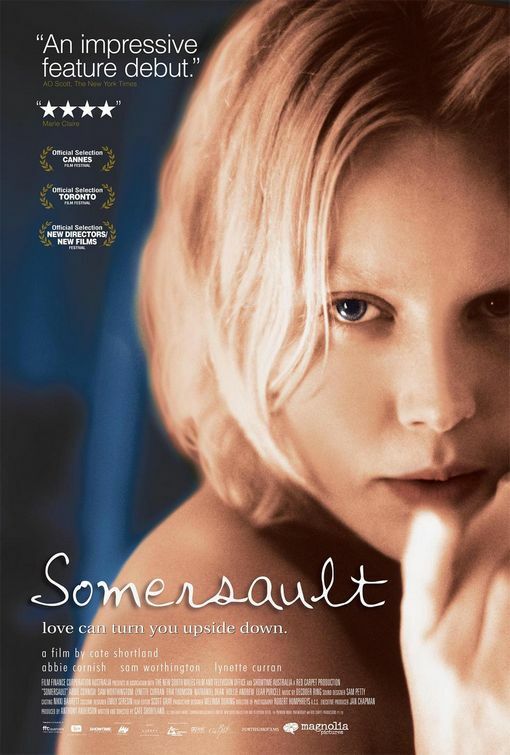 One day, she meets the young poet John Keats at her neighbour Charles Brown’s (Paul Schneider) house. Slowly, John and Fanny fall in love. Unfortunately, reality looks pretty bad for them. Bright Star is a wonderful looking movie with very good performances. The writing is pitch-perfect. 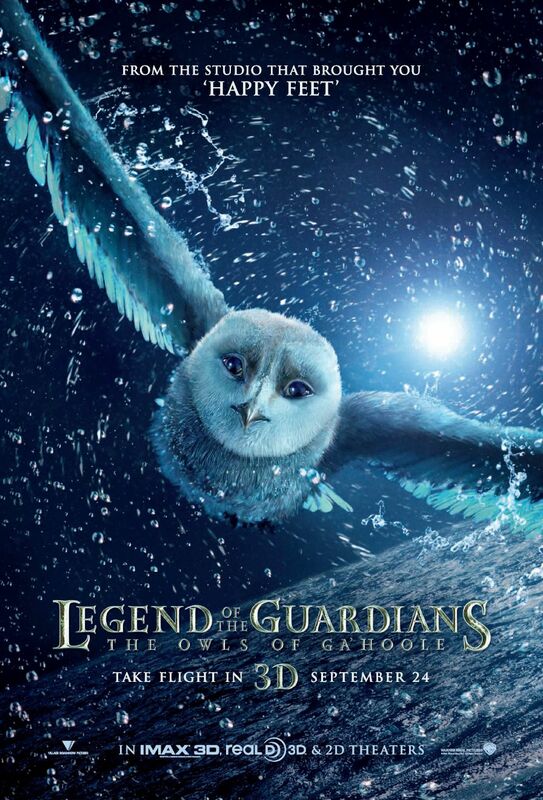 Their story itself is very tragic, very adolescent and totally sweet.